Centaurea diffusa (diffuse knapweed) is usually a biennial plant (family Asteraceae) that forms dense infestations. Seeds disperse when stems break off and tumble in the wind. 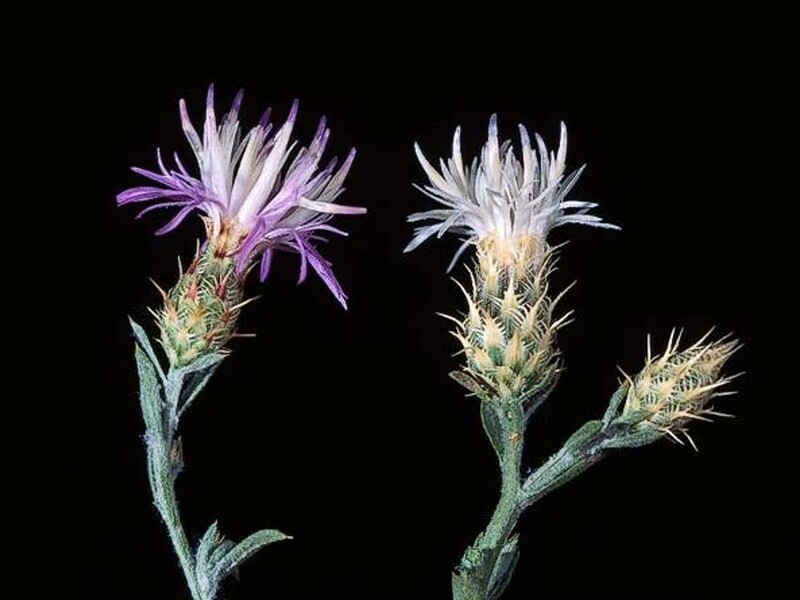 Diffuse knapweed is not very common in California, but is one of the most invasive species in many other western states.